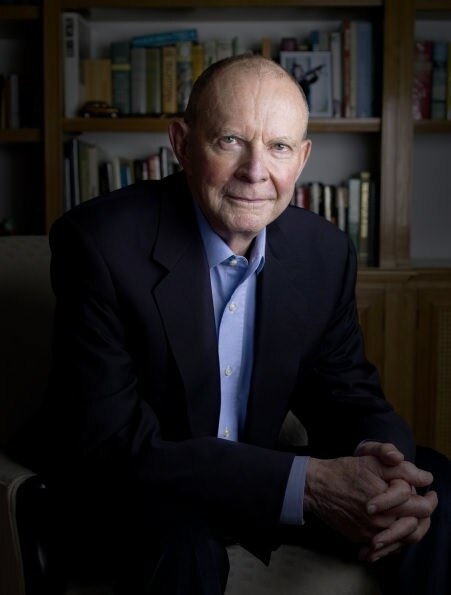 Author Wilbur Smith’s latest release Courtney’s War was published in August 2018. Pic supplied. Which of your novels has been your favourite to write? All of them. However, working “with” Taita (character from the The Egyptian novels) is very amusing. What inspired you to start writing? I always had an urge to tell stories, so I just sat down and wrote them. Who has been the biggest influence in your life? My mother. She exposed me to the world of books and the wonder of storytelling. What would you tell your younger self? Do it all again, and do it better. The secret to your success? 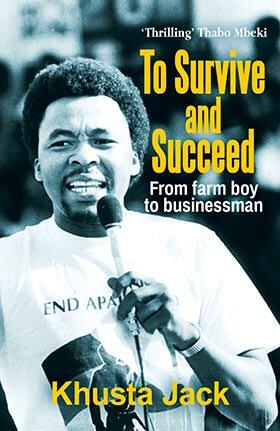 Tenacity, commitment and hard work. A motto or mantra you live by? I thank the Lord for what I have, but for a little more I would be glad. Do you plan out the plots to your books, or do you see where the story takes you? I know how the story will end, but my characters guide me there. Who is your favourite character that you’ve written? Why? My old friend Taita. He is close to me and always talks to me. How long do you spend researching your books? Each one is different. I use first-hand knowledge from the research trips I have done since 1950. What is the best piece of advice you’d give to an aspiring writer? Don’t listen to anyone … just write for yourself. You’ve had many amazing experiences in your life. The most memorable? Every Facebook message I receive from my fans around the world is the best thing to come out of the hectic digital age for me. To be able to connect with so many people who care for my stories and my characters is something I cherish every day. Where do you write? In my head and seated at my desk. How do you structure your writing day? Just sit down and write. Favourite authors writing today? Bernard Cornwell and Conn Iggulden. A favourite book from your childhood? King Solomon’s Mines and Allan Quatermain by H Rider Haggard and Biggles by WE Johns. What is Courtney’s War about? It’s about a heroic spy, lover and adventuress named Saffron Courtney. You’ve written about World War 2 in Power of the Sword. Were you excited to return to that period? I’m always excited to write about my characters in difficult times of human history. Saffron is a strong female lead. Are there strong women who have inspired your writing? It starts with my mother and runs through to Margaret Thatcher and to my incredible wife Niso, who is the strongest woman I know. What drew you to the idea of having the two leads on opposing sides of the war? There are always two sides to any war. Why can’t lovers be on different sides of a conflict, fighting to be together? 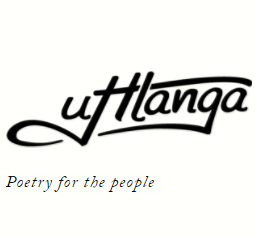 It’s in my characters’ natures to fight for what they want. What drew you to writing about a Special Ops Executive? There are not many things more exciting than seeing an attractive and intelligent spy at work. What kind of research did you do for this book? My knowledge of World War 2 dates back decades and includes travels to France and many other places featured in the novel. Do you enjoy writing real people (for example, fashion designer for Queen Elizabeth II, Hardy Amies) into your novels? Yes, it’s necessary to the plot and it’s fun to bring these characters back to life. Will there be more from Saffron? Yes, she is restless and driven to the edge of survival by her circumstances. 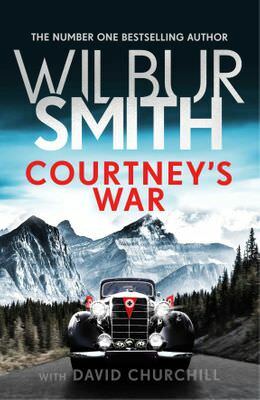 Courtney’s War by Wilbur Smith is published by Bonnier, R320.